Build a career. Build a life. WALSH is the kind of place where people come and stay for a while. It is not uncommon to find WALSH team members who have been with the company 20 years or more. In fact, nearly 30% of our employees have been with the company more than 10 years. That kind of longevity signifies that the culture is friendly and fun, and is one reason that WALSH has been named as one of the 100 best companies to work for in Oregon and Washington year after year. WALSH is made up of many different people, but one thing you’ll consistently find is people who are passionate about our community, our environment, our clients, our people and having fun. Walsh Construction Co.’s size and range of services and project types mean we offer the potential employee a variety of career opportunities and paths. Our consistent ranking as one of the ENR’s Top 400 General Contractors in the nation means new hires are working among and learning from the best construction professionals in the Pacific Northwest. 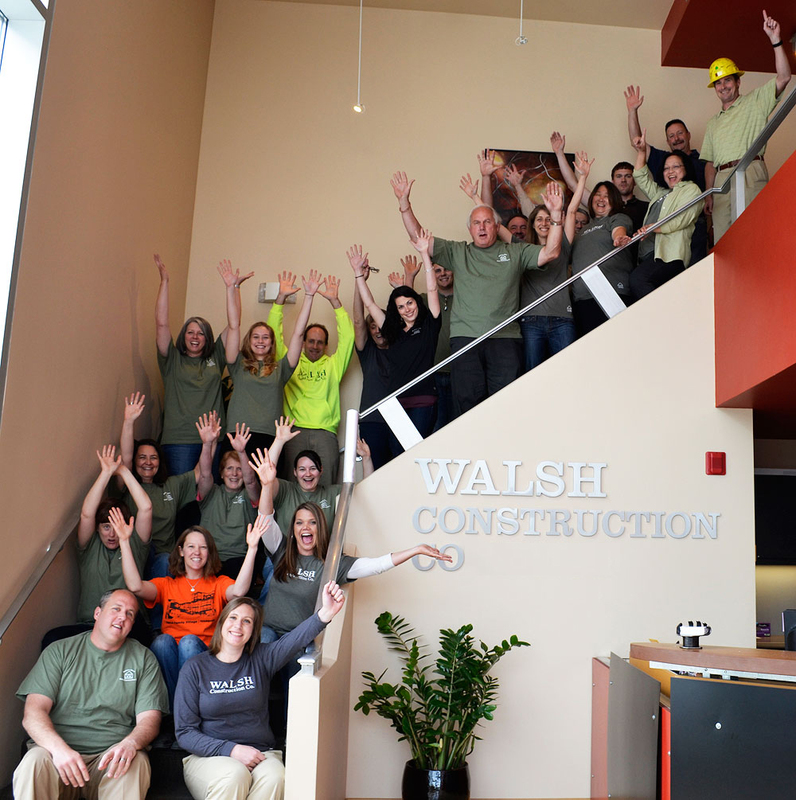 WALSH welcomes construction professionals at all stages of their careers.